The internet's best reactions to the NSW government's Stoner Sloth campaign. The NSW government’s Stoner Sloth campaign has gone viral, but probably not in the manner in which the government hoped. The truly odd campaign attempts to divert teenagers from smoking marijuana by portraying them as enormous, groaning versions of the adorably sleepy mammals with the tag line “You’re worse on weed”. 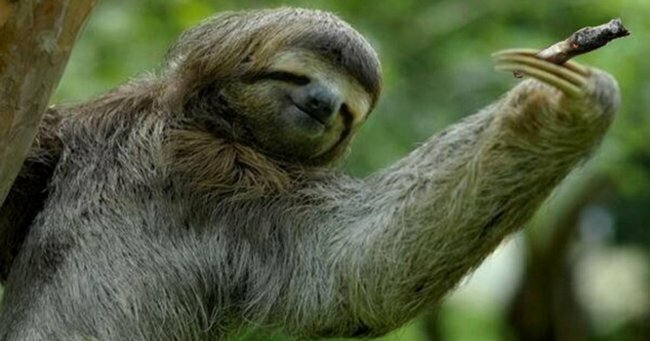 What the government clearly didn’t anticipate was the internet’s obsession with sloths, and the internet’s un-slothlike nimbleness in creating memes out of ad campaigns that have gone horribly wrong. As one commentator noted, watching the Stoner Sloth ads would actually be a lot better if you were blazed. Check out the Stoner Sloth ad here… Post continues after the video. As you’d imagine, the jokes are coming thick and fast. To add insult to injury, the campaign shares a name with an actual online marijuana store that sells cannabis and various related paraphernalia. 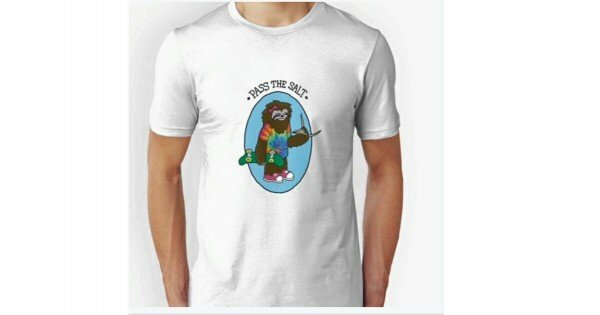 Leave the .au off stonersloth.com and you’re in weed heaven. Oh yeah, and the t-shirt is here. Many have noted that the final ad, featuring a young man [sloth] at a party who is unable to provide any witty repartee in a conversation with some girls on the dangers of combining socks and sandals, also appears to implicitly condone and approve of alcohol use. The ever-savvy NSW government launched Stoner Sloth social media accounts, but they’re not helping clear things up. Even the Premier Mike Baird — whose office signed off on the ads — is getting in on the action.